带我回家。: I got ambushed at Ambush. Ambush is good! I like Ambush food, it's pretty tasty and best part they have Rosti. 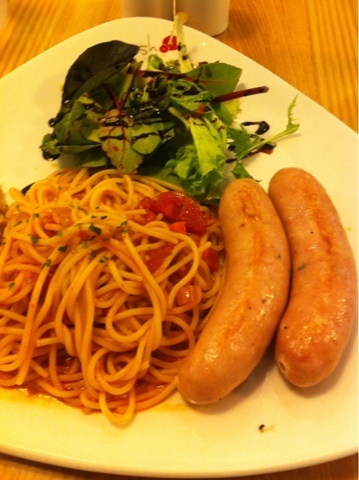 I was really hungry so I picked spaghetti instead sobs ;u; the cheese sausage was a bit too salty, but the mushroom one was pretty good! It doesn't actually have a really strong mushroom taste but close enough. Pretty affordable though, that's for sure! 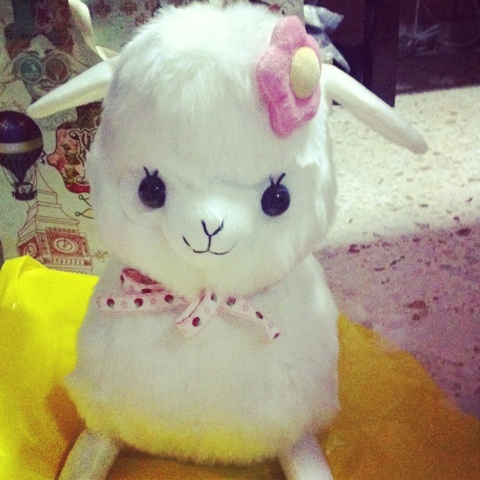 Thanks guys for the surprise and the really cute alpaca www It's so white that I think i might dirty it omg.